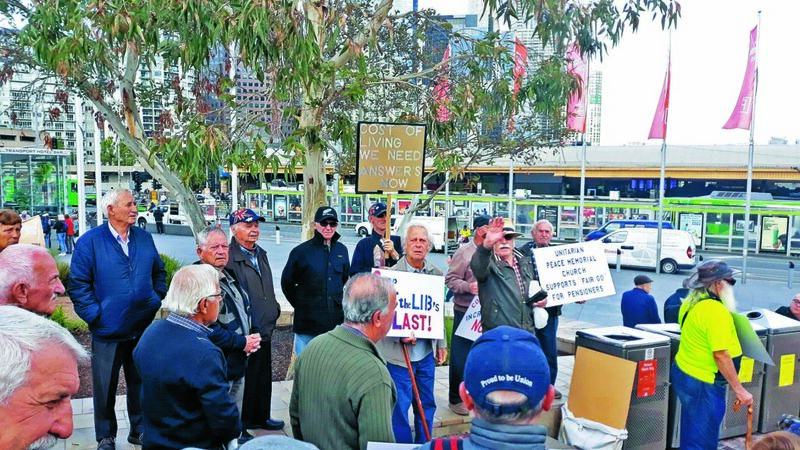 A group of members of the Fair Go for Pensioners coalition (FGFP) took to the streets on Thursday calling ministers and parliamentarians to recognise the significant hardship facing senior pensioners today as they struggle with rising cost of living. The coalition tirelessly works on increasing pensions and concessions for low income older people, guaranteeing access to health and aged care services and improving public transport. 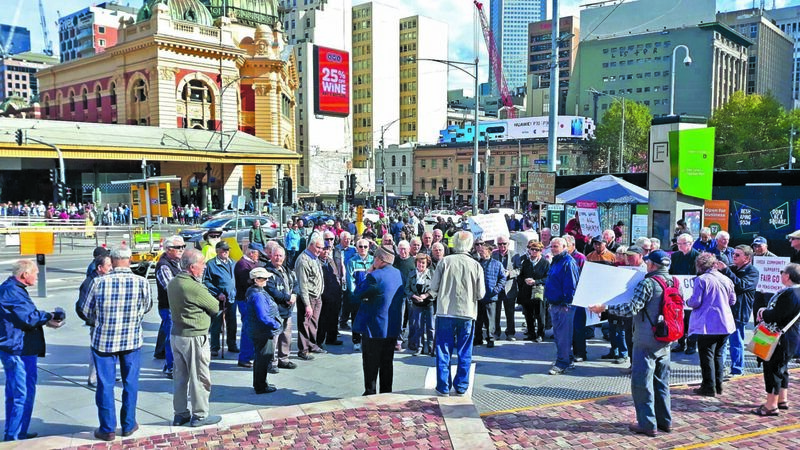 Since 2009 when they gained significant increases to single age and disability pensions and the pension rate was raised from 25 per cent to 27.2 per cent of average male earnings, they have continued to campaign for the Victorian Government to improve concession discounts in the face of escalating costs for utilities and transport. However, in the 2019-2020 Federal Budget the nation’s elderly were shut down with a one-off payment of $75 for singles and $125 for couples to go toward energy bills; pensioners feel left behind. While this amount might be okay for those in good health who can still live independently and own property or savings, that is not the case many other Australians. 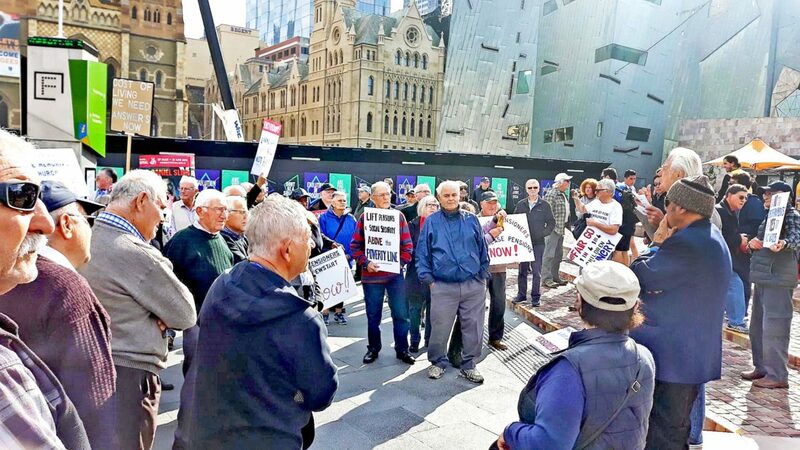 This is why, the members committee presented a statement of claims addressed to state and federal MPs raising the pressing issues the elderly are faced with. 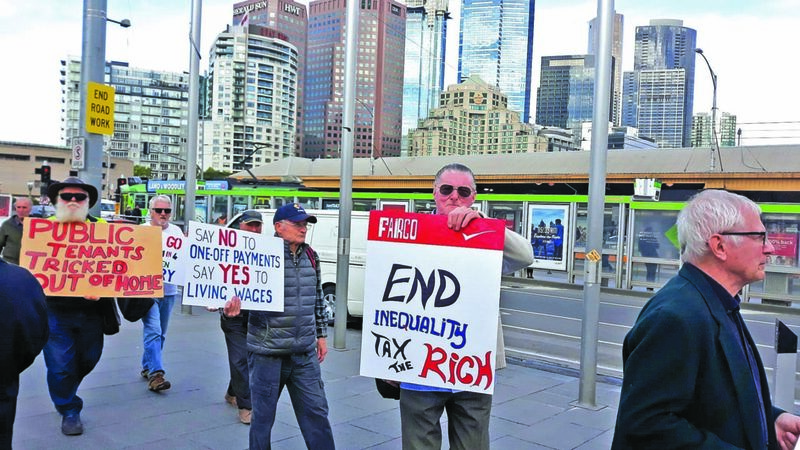 “Many seniors have not had the opportunity to build superannuation nest eggs like today’s workforce and a forced to rely on a very small pension,” the statement noted asking that the Federal Government increases the pension rate from 27.7 per cent of average weekly earnings to 35 per cent of average weekly earnings until a more appropriate pension measurement is developed. 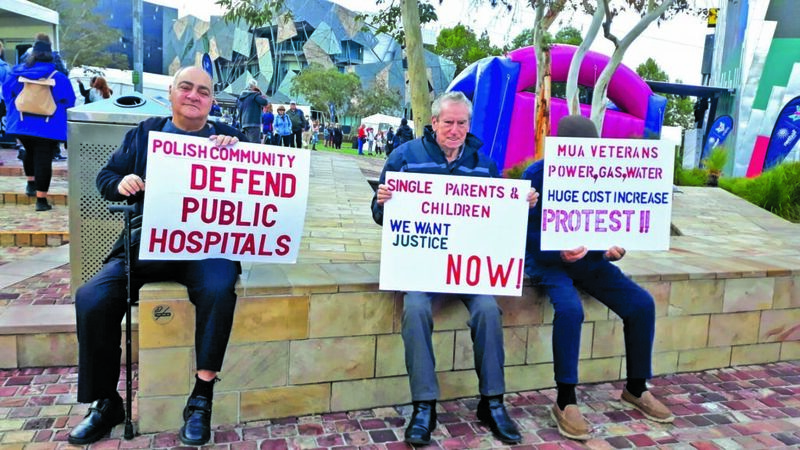 “[We ask] That proper and improved healthcare measures for pensioners are prioritised, including medical, dental, optical, hearing, pharmaceutical and culturally appropriate services,” the demands continued, adding that the level of funding for aged care services, including culturally appropriate services, is significantly increased and extended to meet the growing demand in this area. While bulk-billing helps, if something more serious happens the costs rise significantly making proper care unattainable. The same goes for dental care which more often than not is scraped off the list as a luxury. FGFP also asked that pensions are not restricted due to overseas travel to visit loved ones, something paramount for those who live apart from their children or close members of their family. 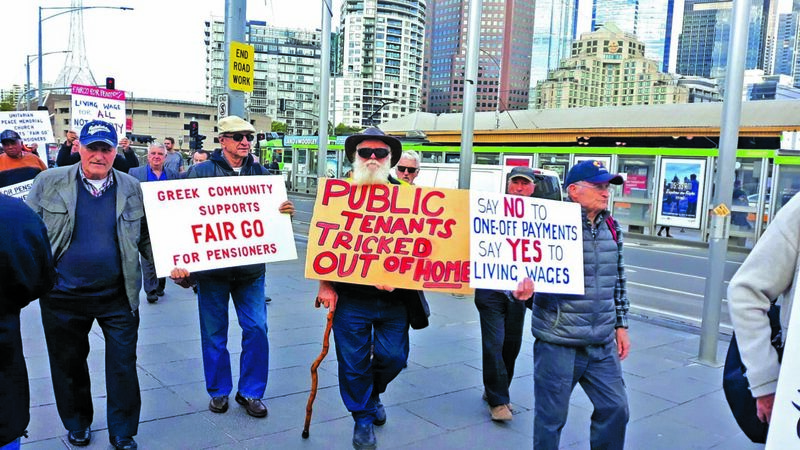 Meanwhile, the members suggested that more regulations be enacted in order to protect older people who might be considering taking out reverse mortgages, while pushing for a thorough review of the means test and the GST impact for pensioners. Moreover, they demanded that the former State Government pensioner motor vehicle registration concession discount be reintroduced and for utility concession rates to be standardised throughout the year, “in recognition that cooling systems in summer are as important to seniors’ health and well being as heating systems in winter”. “There should be an increase in the pensioner concession rates for utilities and council fees,” the statement said, highlighting that public transport for pensioners “should be free or at least free during off peak hours”. “We ask that these issues are addressed as a matter of urgency as many senior pensioners are suffering significant financial hardship which affects their general health and well-being,” they concluded.